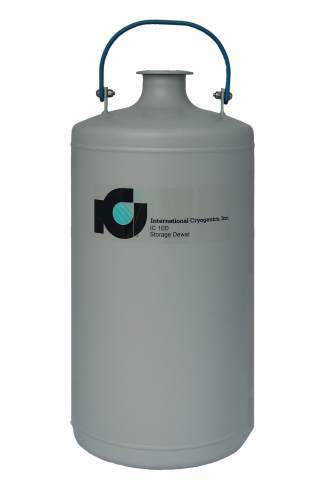 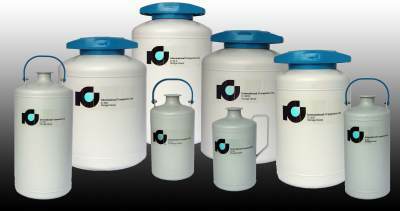 Evergreen’s liquid nitrogen dewars are constructed to provide a wide range of capacities to suit laboratory storage and liquid nitrogen handling requirements. 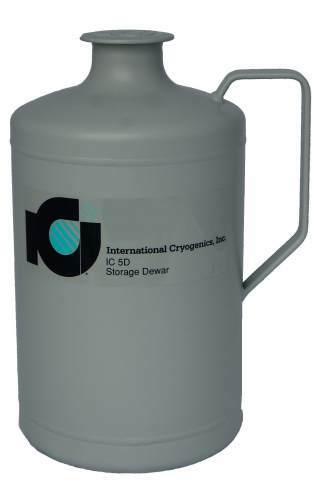 The dewars are strongly built with high thermal efficiency while ensuring ease of use. 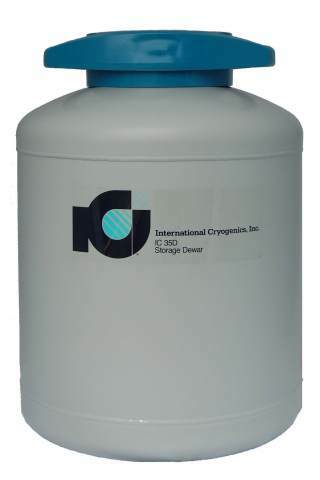 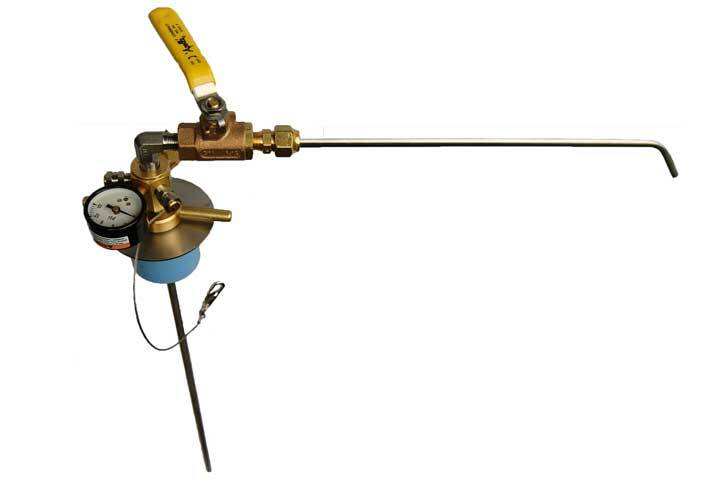 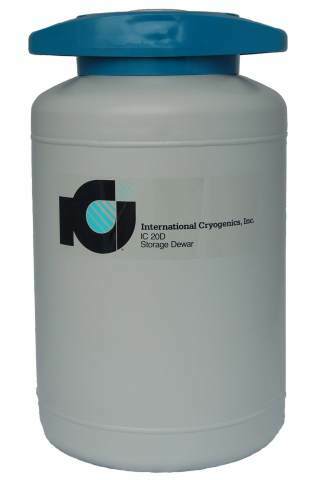 The small sized liquid nitrogen dewars are specifically used in handling as well as transferring small quantities of liquid nitrogen needed for topping anti-contamination or for freezing samples.